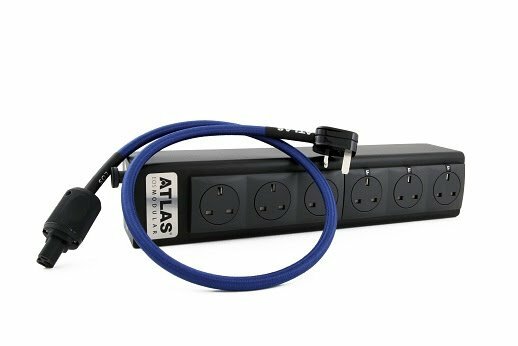 Atlas Cables has announced the launch of the 6-way EOS Modular 4.0 power distribution unit. The EOS Modular 4.0’s power output sockets can be individually specified by the customer to be filtered or unfiltered according to users’ needs. 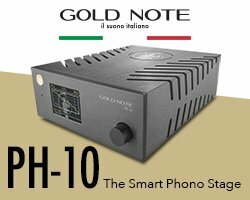 Not all audio products benefit from filtering, which is why Atlas has conceived the EOS Modular 4.0. 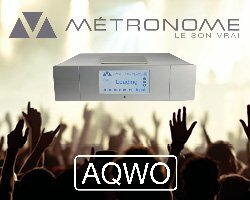 Now, customers can choose which products can benefit from electronic filtering (normally those which carry low-voltage and sensitive signals such as turntables, streamers, DACs and pre-amps) and which don’t (power amplifiers have dynamic power needs and many can be constrained when filters are applied). With EOS Modular 4.0, users can specify which sockets are filtered and which are not, allowing for total flexibility and matched outlets per component in their system. The units are internally wired with Atlas EOS 4 dd PTFE power cable (4mm2).